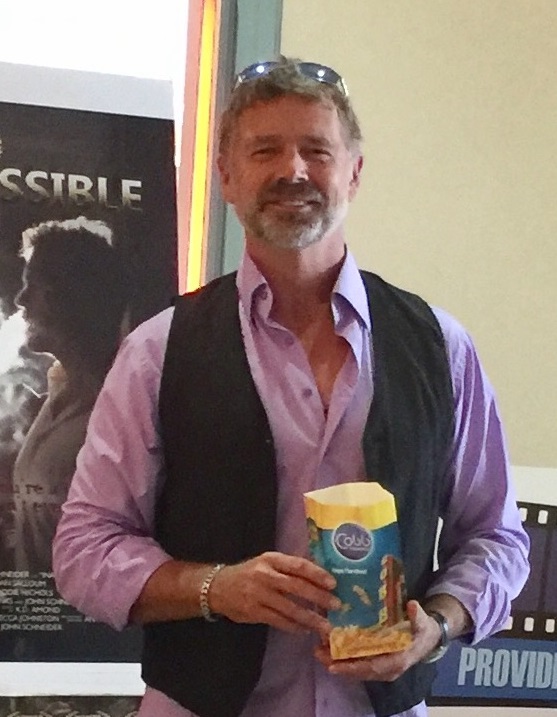 DOWNTOWN AT THE GARDENS _ John Schneider -- actor/director/filmmaker/singer -- is walking through the lobby of the Cobb Theater here, in town to promote his traveling CineFlix Film Festival, dedicated to showcasing independent movies. 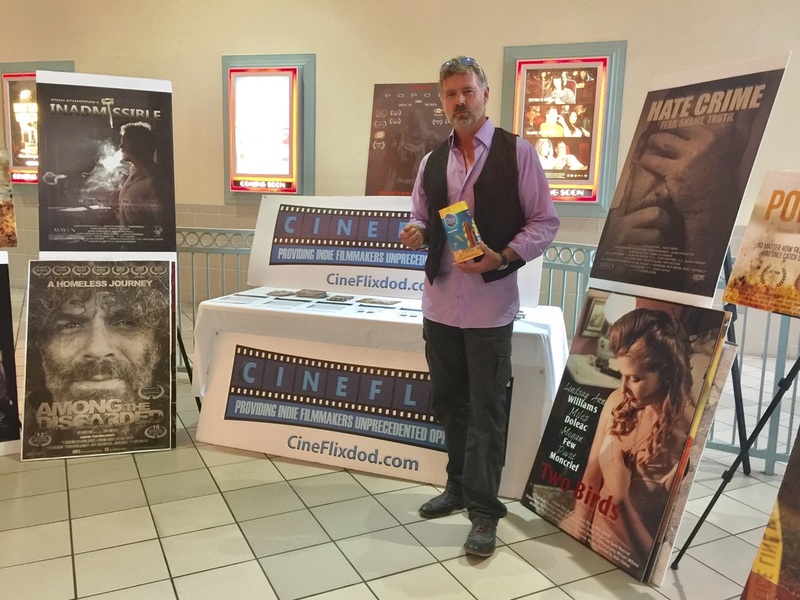 We are meeting up with John to learn more about the festival, more about his passion for independent films and more about him. ​coined a new word: "Podcorn." I have a passion for independence, and people following their dream." People who know me well say I've always had the strength of my ignorance." I was one of those people in the 70s with a super 8 camera making movies 50 feet at a time."